Choreograph a dance routine with Baton Bob. Collect two beer cans, crushed by Blondie. Carry a big rock up the big rock that is Stone Mountain. 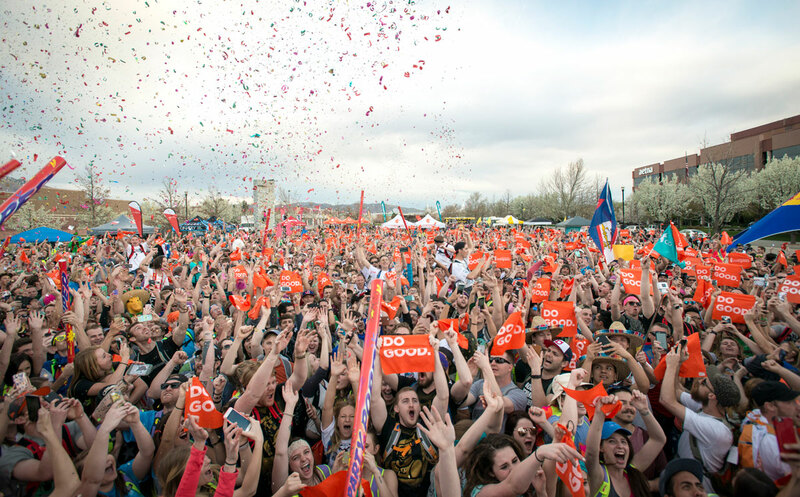 While the actual challenges for Cotopaxi’s Questival—a 24-hour adventure race and scavenger hunt that makes its debut in Atlanta on February 24 and 25—are currently top secret, these are just a few of the things we imagine could make the list. Here’s how the event works: Go to Cotopaxi.com and sign up your team of two to six people (currently $38 per person, but prices are set to increase in a few days), then download the free app. About 24 hours before the race begins you’ll be emailed the list of challenges. Check in at 5 p.m. Friday during the opening party in Grant Park. Then, you’re off! The challenges are assigned points based on their level of difficulty. At an event in Chicago, for example, taking a Zumba class in full aerobics gear earned you nine points. Crafting a canoe out of cardboard and floating a teammate in it for five minutes (while the teammate stayed dry): six points. Recreating and filming a 15-second scene from the movie Ferris Bueller’s Day Off—the more authentic, the better—earned you 12 points. Crossing the border into Mexico or Canada also earned you 12 points (consulates didn’t count). Teams receive their points by submitting proof of the completed challenges—photos and videos, taken with a totem supplied to each team—to the app. And while it’s a 24-hour event, the app shuts down from 1 a.m. to 5 a.m. to encourage some sleeping. If you’d prefer to pull an all-nighter, you can still complete challenges overnight and upload photos and videos when the app wakes in the morning. Once the 24 hours are up, the app shuts down, and attendees celebrate with a big party. 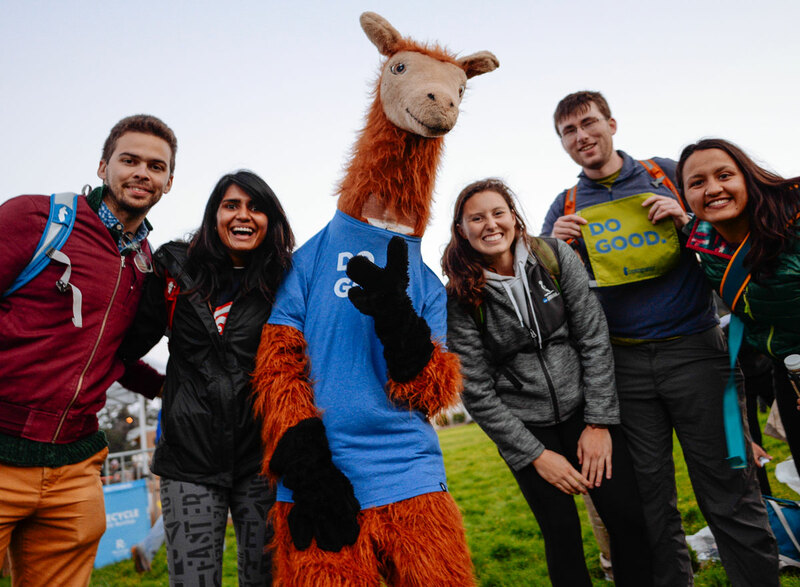 Cotopaxi—a camping and adventure gear manufacturer that donates 2% of its revenue to help alleviate poverty worldwide—launched the first Questival in Salt Lake City in 2014. Now, the company, which has a llama for a mascot and got its name from the highest active volcano in the world, holds events in 50 cities.